Anne Merewood, Ph.D., M.P.H., from Boston Medical Center, and colleagues evaluated whether participation in the Communities and Hospitals Advancing Maternity Practices initiative in hospitals in Mississippi, Louisiana, Tennessee, and Texas from 2014 to 2017 could increase compliance with the Ten Steps to Successful Breastfeeding, lead to Baby-Friendly designation, and decrease racial disparities in breastfeeding. The researchers found that the disparity in breastfeeding initiation between African-American and white infants decreased by 9.6 percentage points during the 31-month study period. For all races combined, breastfeeding initiation increased from 66 to 75 percent, while breastfeeding exclusivity increased from 34 to 39 percent. Breastfeeding initiation among African-American infants increased from 46 to 63 percent, while exclusive breastfeeding rose from 19 to 31 percent. 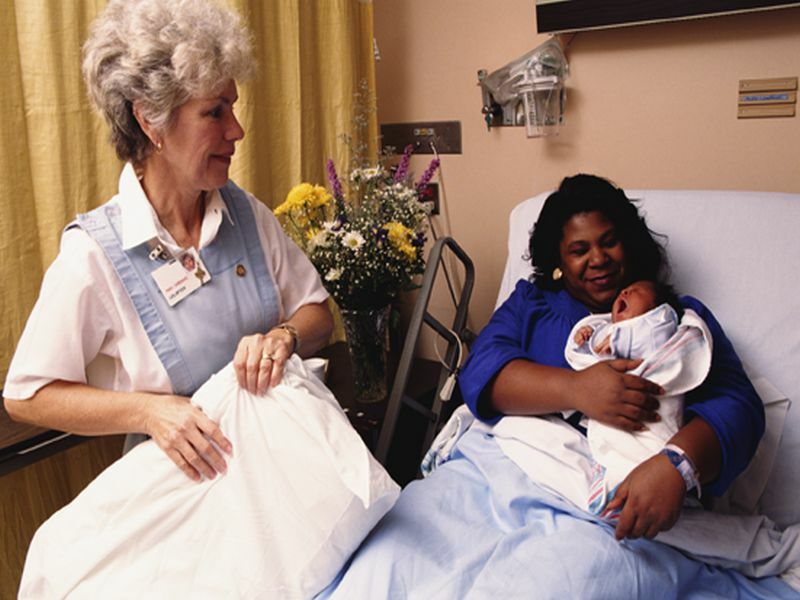 Skin-to-skin care after cesarean delivery was associated with increased breastfeeding initiation and exclusivity among all races; rooming in was significantly associated with increased exclusive breastfeeding only in African-American infants. "This is the first study that links better compliance with the World Health Organization's Ten Steps to Successful Breastfeeding to lower racial inequities across a large number of hospitals," Merewood said in a statement.